One of Bulgaria’s most cherished poets during her lifetime, today Dora Gabe is honoured both in her home country and across Europe. Famous not only for her poems and stories, her translations also helped popularise foreign authors in Bulgaria and vice versa. She is remembered as a writer but was also an activist, fighting for peace and children’s rights. In this chapter of Pioneers, we get to know the woman who made a great contribution to the European literary scene while living through troubling times. 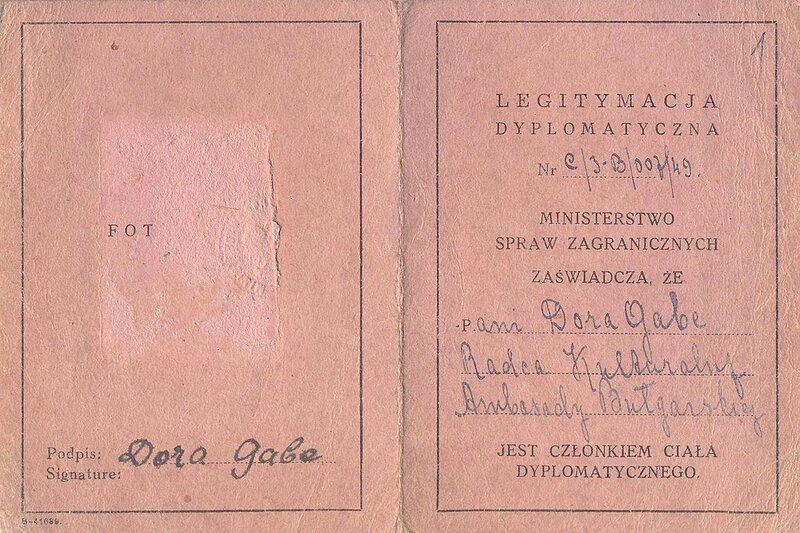 On 16 August 1888, Isidora Gabe (she only adopted Dora later as an alias) was born into a family of different backgrounds: her mother Ekaterina Duel was a descendant of a wealthy Ukrainian family, and Peter Gabe migrated from Russia and became famous as a publicist and politician. He was the first Jew to be elected into the Bulgarian National Assembly, although he was not admitted to serve due to the contemporary antisemitism. Dora and her two siblings grew up in Dabovic, a village in rural north-eastern Bulgaria. At that time, the country had been established as an independent principality for just 10 years. The Dobruja region, where Dora spent her childhood, was home to many different ethnic groups and was affiliated with different nations over the time. As a daughter from a comparably wealthy family, Dora obtained a formal education and participated in cultural events. She attended a school in Varna, a city on the Black Sea coast. 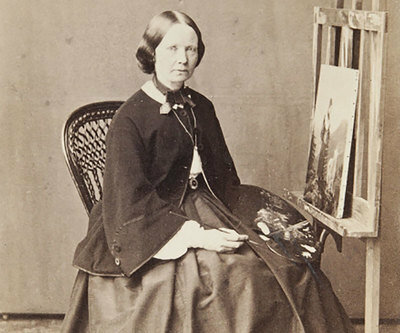 At the age of 12, she started publishing her own poems. The first one was called ‘Spring’ and appeared in ‘Mladina’ (‘Youth’) magazine in 1900. 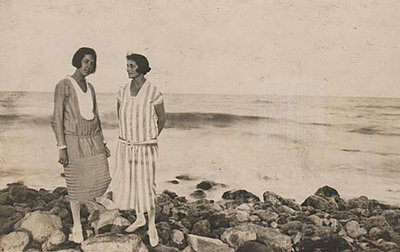 Dora soon discovered a life-long passion for travelling and living abroad. 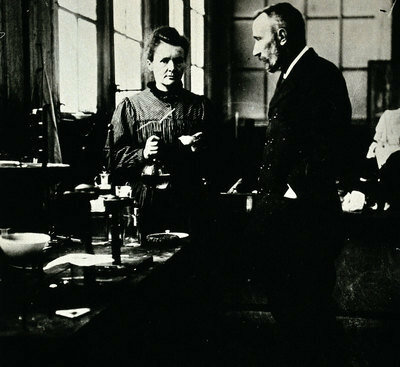 After pursuing a degree in natural sciences at the University of Sofia (only some years after women were admitted to study there), she moved to study French Philology in Geneva and Grenoble. In 1907, she returned to her home region and worked as a school French teacher. After returning to Bulgaria, Dora met Boyan Penev, a lecturer of Bulgarian and Slavic literature at the University of Sofia. At that time, she was already beginning to become famous as a poet, with her first book of poetry ‘Temenugi’ (‘Violets’) published in 1908. Boyan Penev belonged to a new intellectual young elite and they shared a lot of interests, specifically Bulgarian literature and poetry. In order to be able to marry him, Dora had to leave her Jewish faith behind and convert to the eastern Orthodox Church. They finally married in 1909. 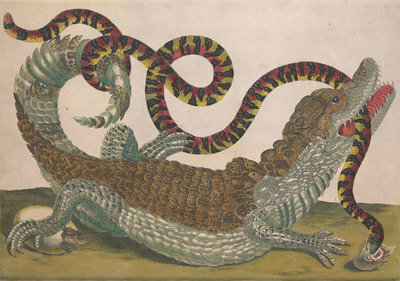 Although now married, Dora kept on living quite an independent life. She developed a large network of contacts with artists and writers across Europe. 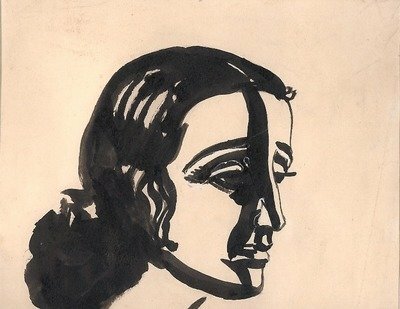 And she moved a lot over the next 20 years, both with her husband and alone - for various reasons. The First World War and the chaos that it caused made her leave her home. From 1913 until 1940, Dobruja no longer belonged to Bulgaria, her home country, but to Romania. And although her husband became a professor at the University of Sofia in 1913, she lived in many European countries until the mid-1930s, including Poland, Germany, Switzerland, Austria, Czech Republic and the United Kingdom. On a national level, she received a lot of attention and was cherished for her talent. 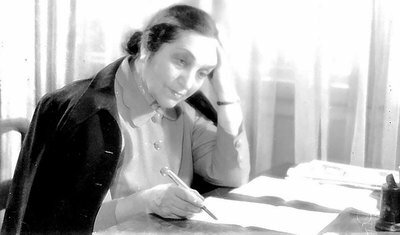 In the inter-war period, she became well-known as a literary critic and stayed in touch with both Bulgarian and international artists. 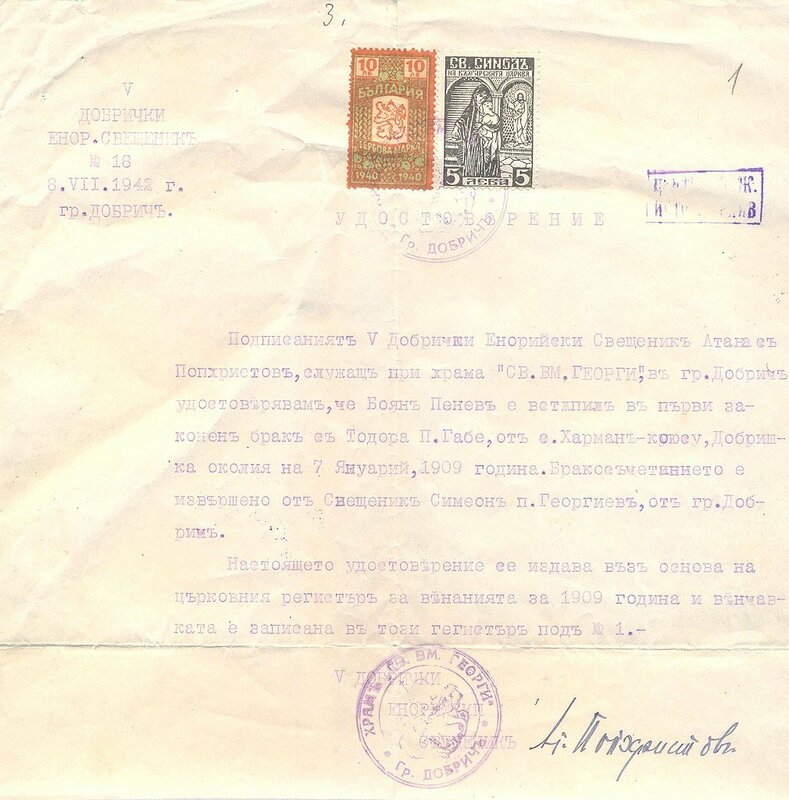 And in 1925, the Ministry for National Education invited her to edit the series ’Библиотека за най-малките’ (‘Libraries for the Youngest’), which gave her the chance to work in children’s literature, a field that became more and more important to her. Until the end of the 1930s, Dora went on editing children’s literature, such as children’s magazine ‘Window’. 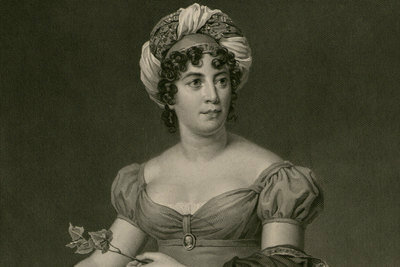 She also wrote poems, stories about her travels, and essays. She published reviews about Bulgarian and foreign authors and poets in several magazines. And she became more and more active in politics. 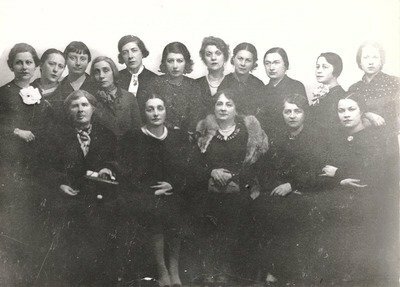 She was among the founders of the Bulgarian PEN club, one of the first international non-governmental associations advocating for human rights and the freedom of expression and literature. 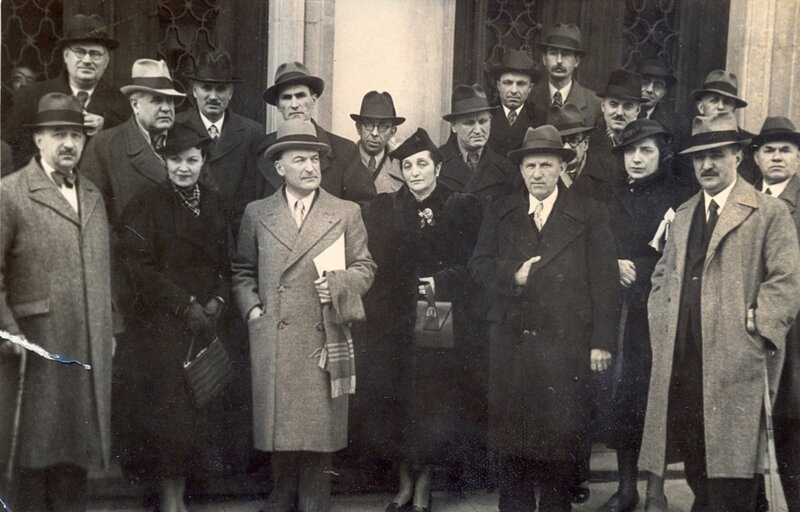 After the war, Dora went on fostering relationships between especially Poland and Bulgaria through the arts, for example as an advisor for cultural affairs in the Bulgarian Embassy in Warsaw from 1947 to 1950. She represented her country and her passions for literature, human rights and children as an international speaker at many conferences at home and abroad. In her late years, Dora Gabe focused on translating the works of other authors, making Polish, Czech, Russian, French and Greek literature available in Bulgarian - and vice versa. 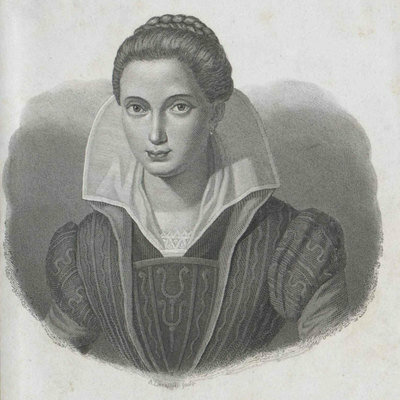 Among her many translations are classic authors such as Adam Mickiewicz, Maria Konopnicka and Jiří Wolker. Her work spread around the world - her collection ‘Почакай слънце’ (‘Wait, Sun’), for example, has been translated and published in dozens of countries around the world, from Argentina to Canada to Vietnam. 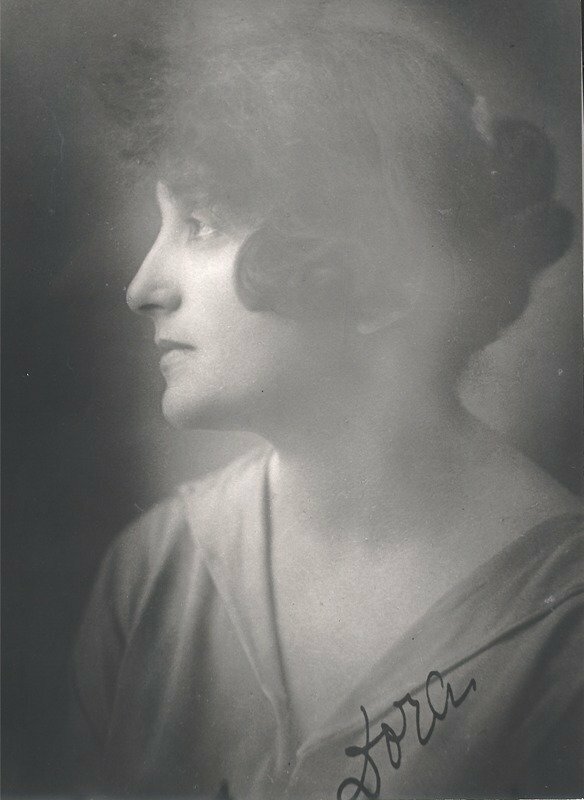 Dora Gabe did not only become famous for her artistic work, although many generations grew up with her poetry and literature for children. She was an advocate for human rights, fought for children and and connected countries by translating poets of national importance and making them comprehensible to wider, international audiences. She was appointed as honorary diplomat for the Peace Council and received the Golden Cross for her work around Bulgarian-Polish relations. Furthermore, she became an ‘Honorary Citizen of Tolbukhin’, today Dobrich, a city in her home region. 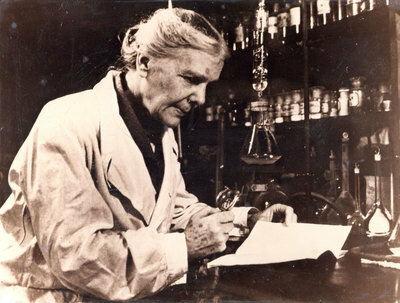 Dora Gabe died on 16 November 1983 in Sofia, at the age of 95. 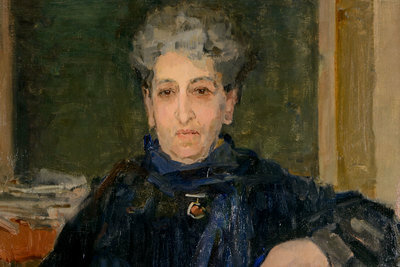 Her home had been an open meeting point for artists, writers and poets and she was later commemorated as one of the most important poets in Bulgarian history. The Dora Gabe National Literary Prize was awarded for the first time on what would have been her 115th birthday. 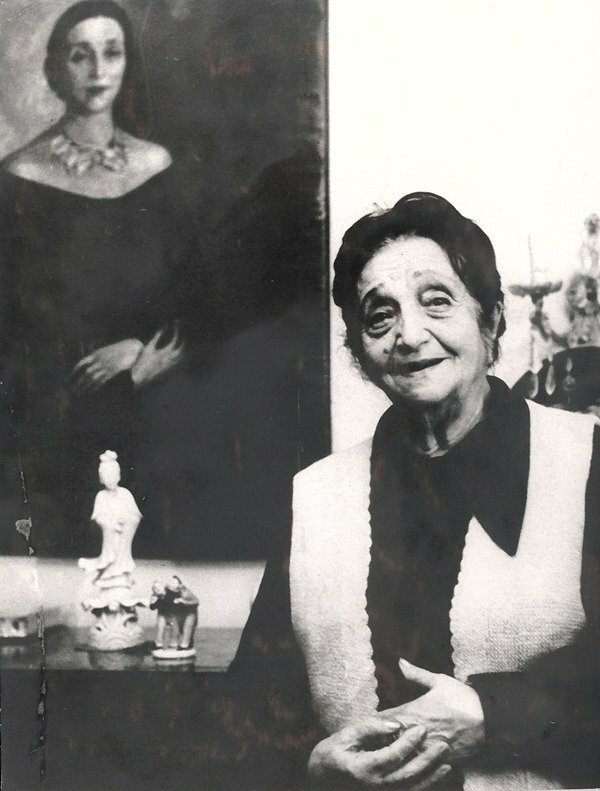 Every five years, it celebrates literary Bulgarian achievements - in the spirit of the lifetime of activities and achievements of Dora Gabe.